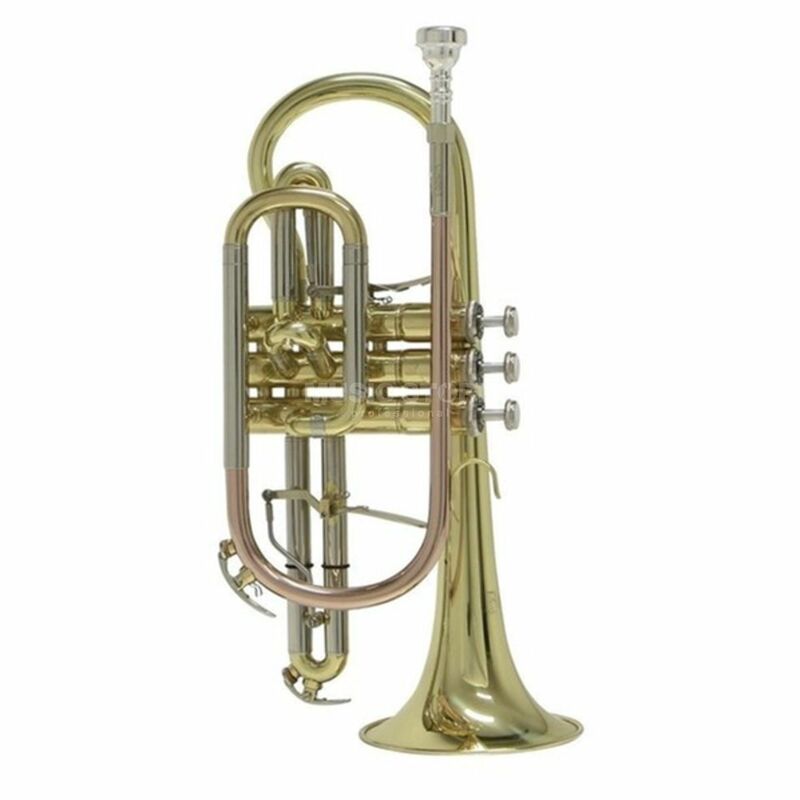 The Bach CR-651 Cornet is the ideal beginners cornet. This instrument is free blowing with great intonation. This product is much better than I expected; professional features, British cornet sound, stable intonation, free blowing from low to high notes.